Place 44 – Day 1: Canberra 🇦🇺 – Couchsurfing again! We drove for around 7 hours today to get from Melbourne to Canberra. We got about 25 minutes out of Melbourne and realized we left some things back in Melbourne, so we had to turn right back around and go get them! Take 2! We left again and continued for a while before we got to a service station where we got some McDonald’s. We decided to try the Gourmet Creations and they were lovely! 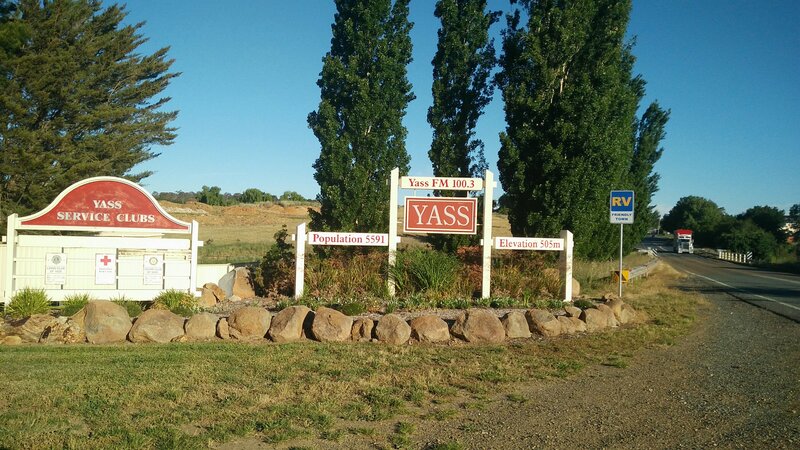 We hit the road again and arrived in ‘Yass’. This place has the best name ever, so we stopped to grab a photo! We got back on the road and finally arrived in Canberra. We went to a shop to buy some food and wine and headed to our Couchsurfing. Our host has 4 dogs and they are crazy! We made a pasta dish and had some cake and wine whilst chatting for hours with our host, only heading to bed at 01:00! 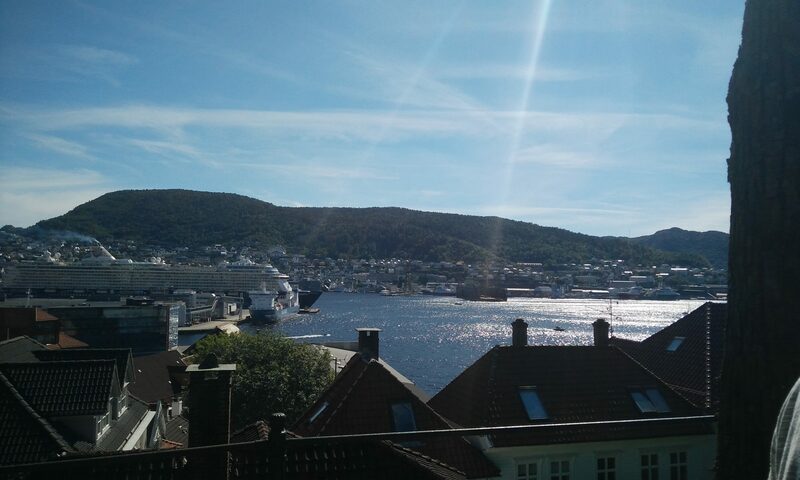 We are having a great time here so far, maybe tomorrow we will go an explore a little! Previous PostPrevious Place 43 – Day 9: Melbourne – Old Melbourne Jail & More Friends! Next PostNext Place 44 – Day 2: Canberra – Mt. Pleasant, Affogato & Korean Chicken!